London Festival Opera is one of the world’s leading independent touring opera companies and engages distinguished opera singers from the major British opera companies, including the Royal Opera House Covent Garden, English National Opera, Glyndebourne and also features exceptional young artists at the beginning of their international careers. 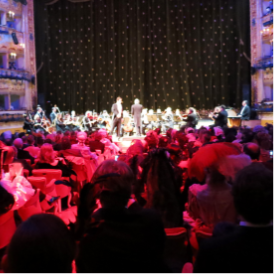 Nothing beats the thrill of hearing a live opera performance whether in a theatre or auditorium or in the intimacy of a private party. 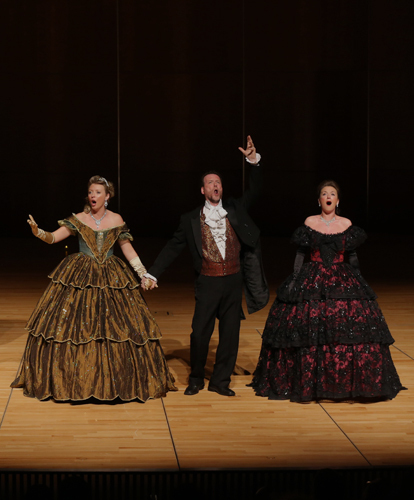 Opera transcends language and is therefore an ideal entertainment for international conferences and other multi-national special events. 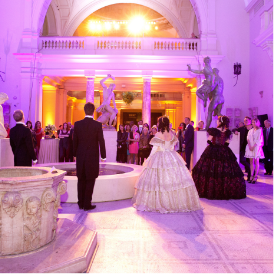 An evening with London Festival Opera is an exhilarating experience. 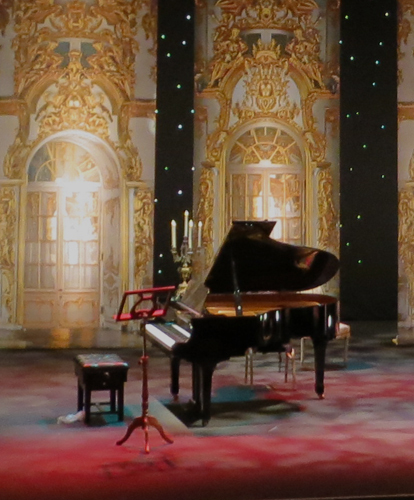 We will work with you to create a superb, tailor-made and thoroughly entertaining programme you and your guests will remember for ever, a performance which will appeal to opera lovers and newcomers alike. London Festival Opera is under the artistic direction of a professional opera singer. Following a successful solo career with the major British companies, the baritone Philip Blake-Jones founded London Festival Opera in 1989. 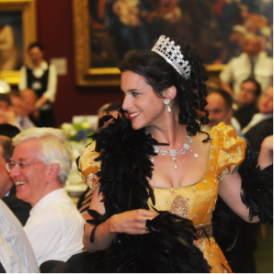 Based in the UK, the company has performed for Presidents, Prime Ministers and senior members of the British and European Royal Families. Recent engagements have been in London, Rome, Paris, Hamburg, Brussels, Monte Carlo, Moscow, Marrakech, Mumbai, Barbados and Hong Kong. Engagements have included a private performance in the presence of Her Majesty The Queen, charity performances for the Presidents of France and Malta, for the Prime Minster at 10 Downing Street, the Ambassador at the British Embassy in Paris, and as a guest company in one of Italy’s greatest opera houses, La Fenice in Venice during the Carnival Celebrations. 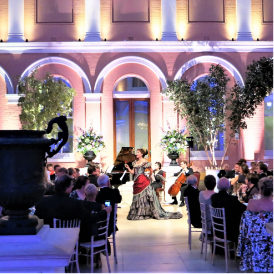 London Festival Opera’s track record says it all; with 30 years’ experience the company has established itself as the market leader in providing live opera of the highest calibre. Philip Blake-Jones studied singing and piano at the Royal Academy of Music. 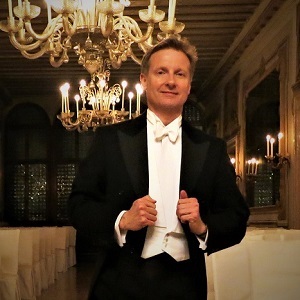 He made his solo debut with Glyndebourne Festival Opera and has also appeared with Glyndebourne Touring Opera, Kent Opera, Pavilion Opera and at the Buxton Opera Festival. He has appeared as Giuseppe in Gilbert and Sullivan’s The Gondoliers with the D’Oyly Carte Opera Company, and also on two national tours with the D’Oyly Carte singing Strephon in Iolanthe (a role he also recorded with the company with critical acclaim). Philip Blake-Jones is the Director and founder of London Festival Opera.